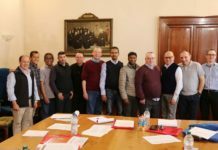 (Rome) The Major Superiors of the Conference of Asia Oceania met in Rome from the 1st to the 3rd of April at Casa San Alfonso. 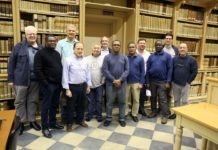 This meeting followed the Meeting of all the Major Superiors of the English-Speaking units of the Congregation. The Three-day meeting of the Major Superiors of Asia Oceania chaired by Fr. Jovencio Ma the Coordinator for Asia Oceania was a time to get to know each other, especially the newly elected Major Superiors for the new quadrennium. The Agenda for the meeting also took in a dialogue with Fr. General regarding Re-configuration of Units in Asia Oceania. 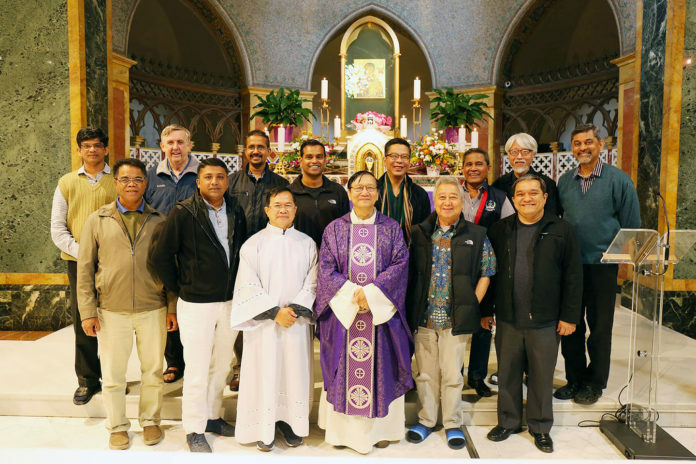 The discussions then centered around possible ways of reconfiguration in Asia Oceania with an honest and open sharing as well as suggestions for the Commission for Restructuring and Apostolic Priorities of the Conference. The meeting also took a look at possible common short term and long-term projects in the conference. The meeting was a time of renewal, sharing, strengthening bonds and relationships and moving forward with regard to Restructuring for the mission in the Conference. The Major Superiors were very grateful to Fr. 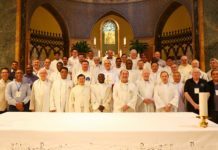 General in particular and the General Council for their animation, the presence of Fr. 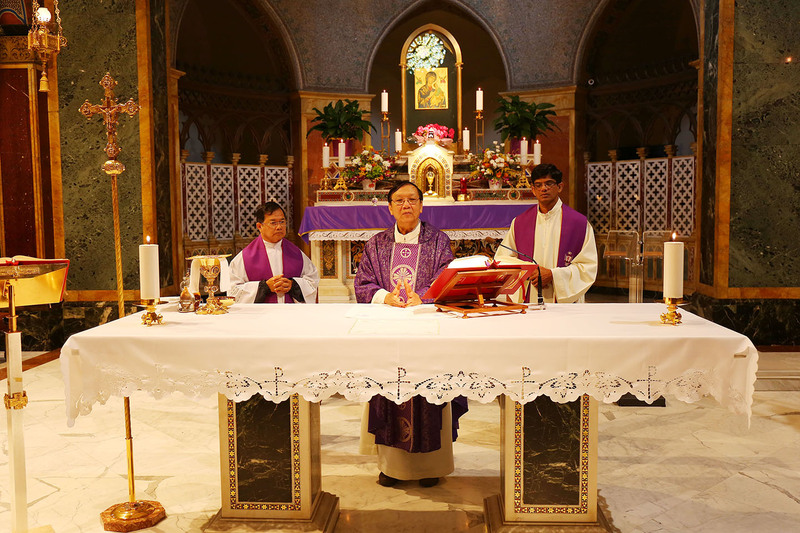 Sebastian Ani Dato the General Consultor from Asia Oceania for his accompaniment and finally to Fr. Luis Roballo the Rector of San Alfonso for his hospitality. 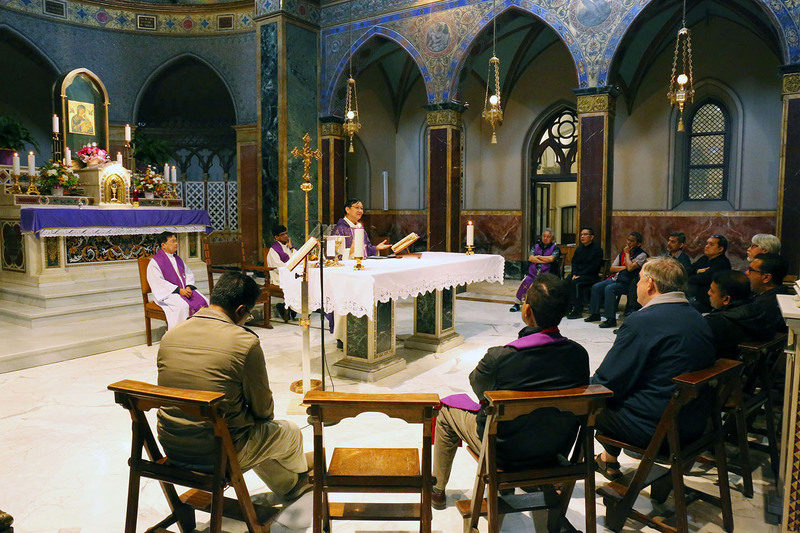 The uniqueness of this meeting was the daily Eucharist in the shrine and at the Main Altar of Our Mother of Perpetual Help.